Ventilation survey plays very vital role in understanding indoor quality in industries, homes, schools or offices and based on Ventilation survey reports steps can be taken to repair ventilation system. Research shows that right indoor air quality improves productivity of employees. It reduces accidents, absenteeism and chemical exposure of employees resulting in improving profit for business. In ventilation survey information is collected by building inspection, measurement of air exchange, pressure, carbon dioxide & particulate matter (PM10 & PM2.5) concentrations through main flow-paths of ventilation system. Natural ventilation through open window is effective strategy to maintain clean air and temperature in some portions of cooling season. To calculate energy saved in buildings through natural ventilation one has to calculate air flow. Also routine measurements of pressure measurement across doors maintained within limits and in correct direction. Read more about Ventilation Survey Procedure. These are very common surveys and are conducted to check design of air flow reach to all sections of area. In this survey complaints are investigated in airflow or air conditioning and to upgrade Level, stope, isometric and escape maps. This survey provides information about the quantity of air is flowing through the selected area. In this survey, measure focus is on how fresh air is distributed at work areas and how the exhaust is collected. Obviously, Fresh air should be distributed as per the work area requirement. Ideally, fresh air should reach where workers are working so that it can improve their efficiency. Pressure quantity survey are conducted to provide information on branch resistance data for ventilation network and to identify bottlenecks in airflow. 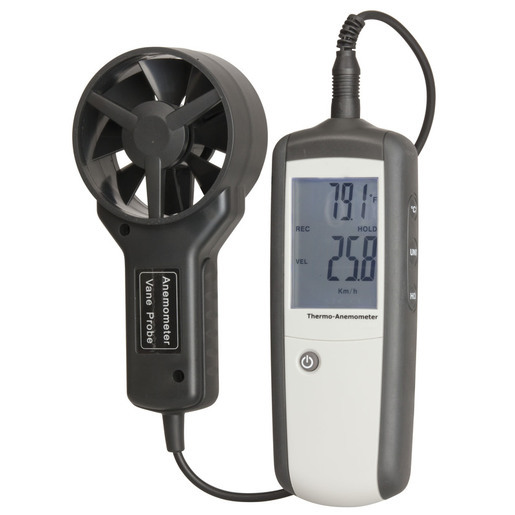 Barometric pressure is also measured in this survey to get information on air pressure in different areas. Normally pressures on doors, regulators and seals are measured to identify blockages. 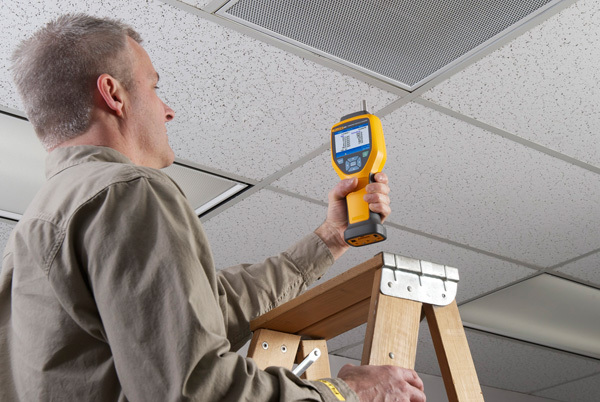 Pressure-volume surveys are focused on distribution of airflow around ventilation system whereas Indoor air quality surveys plays major roles in ventilation surveys and are conducted to monitor harmful gases contamination such as Dust, i.e. Particulate matter (PM10, PM2.5), Heat, Humidity, Noise and Illumination in work area. As quality of air in offices and homes directly effects on health of individuals hence, this survey provides us valuable information about sources of indoor air quality pollution at workplace. Required action can be taken based on data received from Indoor air quality survey. In these surveys, all equipments related to ventilation system such as Primary and auxiliary fans, ductwork, services water systems and all air conditioning systems are checked if functioning properly. Ventilation equipment is too much expensive to operate inefficiently. 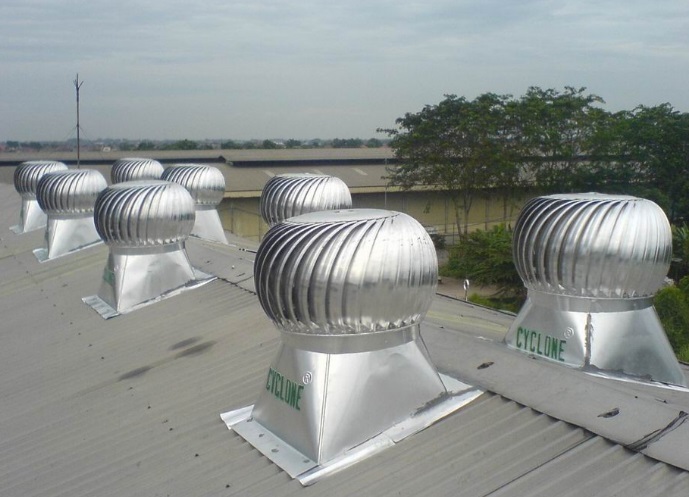 Perfect Pollucon Services offers Ventilation surveys and services for our clients. These surveys are performed by our experts and experienced staff. We provide suggestions or recommendations to improve ventilation system after ventilation survey performance data. The evaluation of the Ventilation system in combination as per the ACGIH standards are performed under these surveys. We use equipments such as Anemometer, Noise level monitor, Indoor air quality monitor, smoke tube while performing ventilation survey. Wind rose diagrams gives us more insights to wind speed and direction to improve ventilation. Contact us now to avail these services.